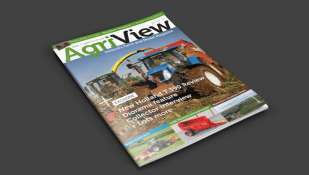 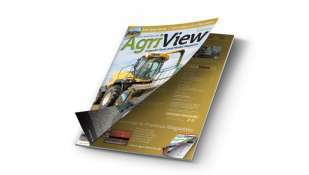 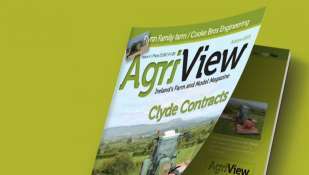 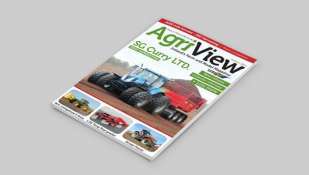 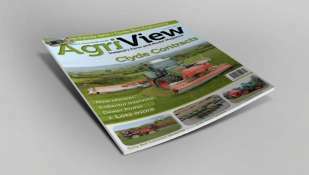 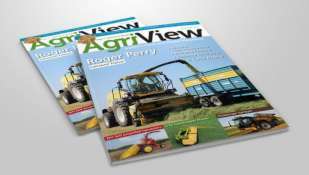 The third issue of Agriview was a bumper 48 page issue. 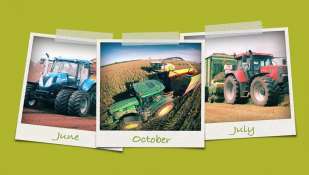 W.A. 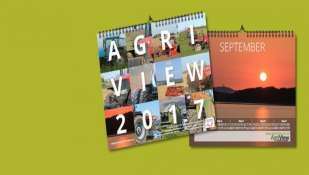 Livingstone & Sons were the contractor focus while Peader Cowley of J.A. 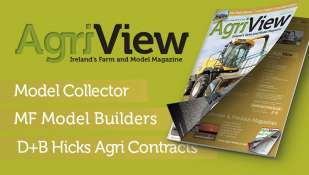 Dehaene & Sons and Robbie Smyth of MH Farms, Co. Down were featured in the contractor driver focus.